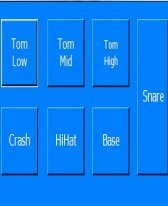 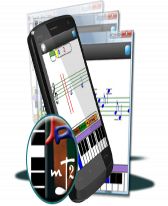 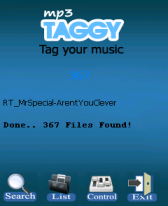 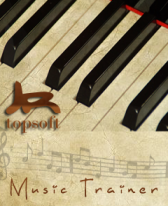 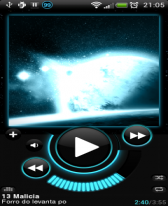 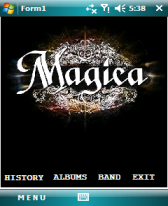 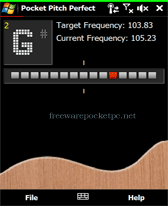 music freeware downloads for Windows Mobile Phone. 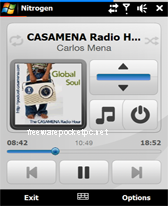 Summary: MediaBase Mobile is the Windows Mobile version of MediaBase, the ultimative home-media inventory database. 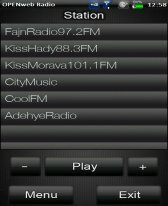 Summary: SciLor's GrooveMobile is a grooveshark(tm).com player for Windows Mobile including local and online playlists. 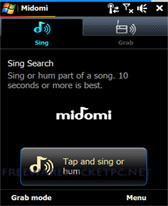 Summary: SciLor's GrooveDownloaderWM is a grooveshark(tm).com music download tool for windows mobile.